Christmas Open Studios is taking place at Tapnell Farm on Saturday 5th & 6th December. 10am - 4pm. 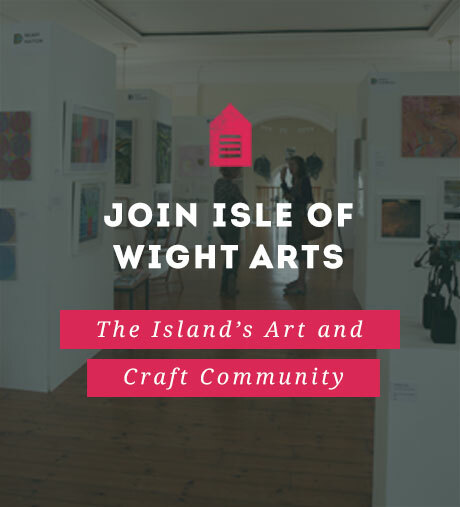 Featuring Artists and Craft makets from across the Island. There will be an exciting selection of creative and imaginative Christmas gifts on offer from unusual stocking fillers to those special statement pieces including fine art, textiles, glass work, jewellery, screen-prints, photography, ceramics, felt crafts, illustration and driftwood art. 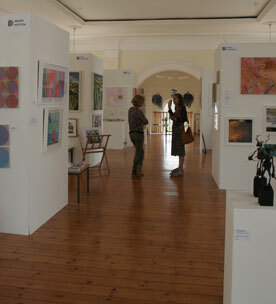 As well as displaying a range of unique, distinctive pieces and must-have gifts. Tapnell Farm, the new family attraction in West Wight offers an on-site resturant where they will be providing Christmas lunches within their Cow Co. resturant, shop and play barn.